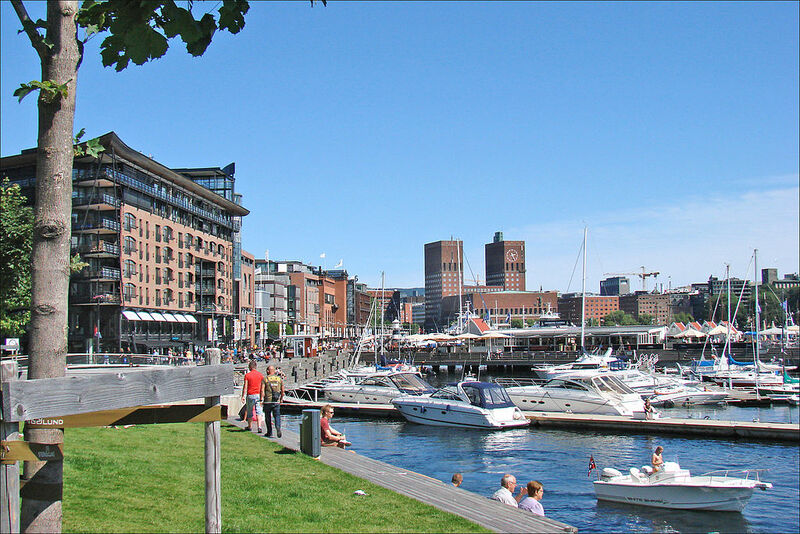 I am extremely delighted to announce that I was selected to present a Deep Dive session on Clustered Columnstore Indexes at the very first SQLSaturday Edition in the beautiful city of Oslo, Norway. This event is to be held on the 30th of August of 2014, and given the list of the speakers that submitted sessions for it there are all indications of one major event for the whole nordic region of Europe. Located at the The Norwegian School of IT, the first edition of the SQLSaturday Norway is being organised by Cathrine Wilhelmsen & Tone Hansson, people behind the Norway PASS Chapter. I am extremely excited about going to Norway and meeting the local Microsoft Data Platform Community, as well as some my old friends who have already been announced as the speakers for the event, such as Scott Klein, Henk van der Valk, Andre Kamman, Sergey Olontsev, Neil Hambly, Regis Baccaro and many others.